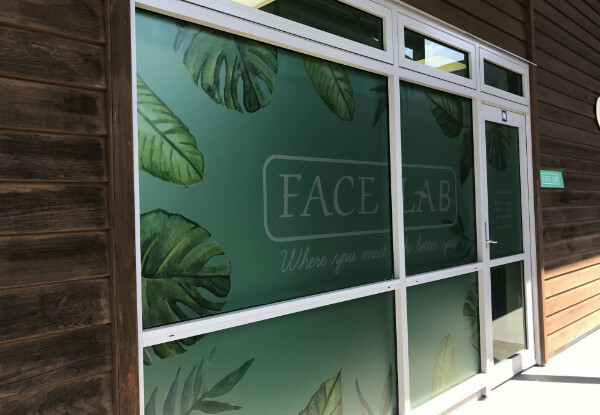 With over 17 years experience in massage therapy, face lab will have you feeling relaxed in a sweet 60-minutes from head to toe. 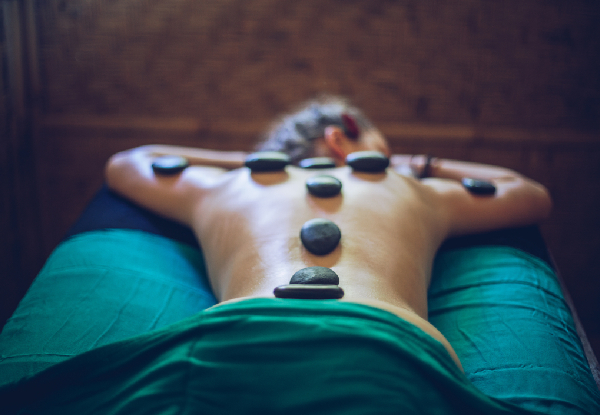 Relieve muscle pain and tension with a combination of heat and pressure with a hot stone massage. 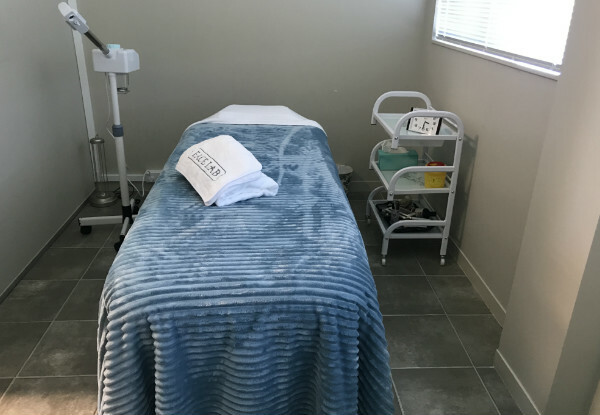 If you're looking to unwind, the techniques used in the Swedish massage option will have you in absolute bliss. 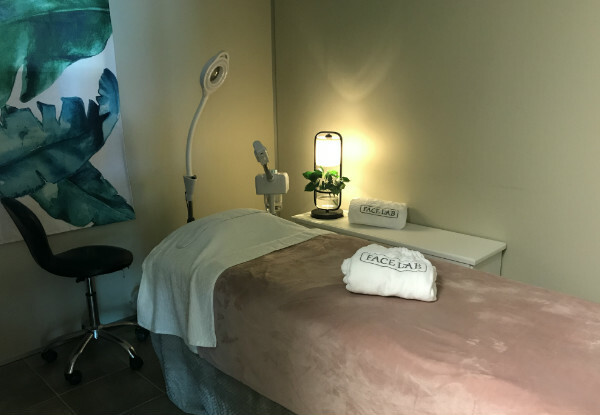 Located in Rosedale with plenty of parking available, six days a week, there's no better time to set aside some me-time. 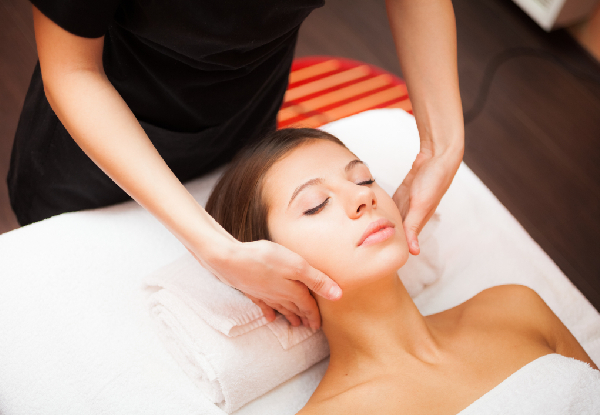 Grab a 60-minute full body massage for $49 from Face Lab. Bookings essential. Subject to availability. Valid for first-time customers or customers who have not visited in six months. Must be used by one person in one visit. 24-hour cancellation or coupon is void. Valid for option stipulated on coupon only. Not valid on public holidays. No refunds unless required by law. No cashback. Not to be used with any other offer.